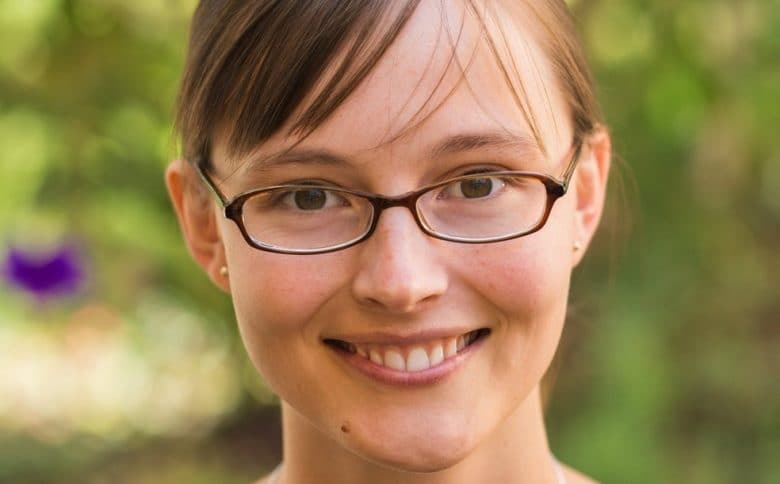 Anna Katrina Shedletsky is a former Apple product design engineer who is using her experience to build AI that helps companies streamline manufacturing. On this week’s Apple Chat (the podcast formerly known as Kahney’s Korner): I talk with former Apple product design engineer Anna-Katrina Shedletsky about her take on modern manufacturing and how AI will revolutionize factories. She introduces us to her new company, Instrumental, which is using machine learning to help manufacturers identify and fix problems on their assembly lines. Using her hard-earned experience at Apple overseeing the production of the first Apple Watch and several generations of the iPod, Shedletsky says machine learning is coming fast to manufacturing. Amazingly, almost all consumer electronics products are still assembled by hand — including hundreds of millions of iPhones. But that’s changing. Manufacturing is undergoing a huge sea change with the advance of robotics and AI. Consumer electronics companies stand to benefit in a number of ways from modernizing their manufacturing processes. While technology has advanced by leaps and bounds in the last few decades, the process of manufacturing that technology has largely stayed the same – even for industry leaders like Apple. We discuss the current state of consumer electronics manufacturing, and some of the challenges in pursuing automation in that space. We also discuss in-depth how manufacturers like Apple and Samsung design and implement their assembly lines, and the mechanics of scaling up production after first proof of concept. Shedletsky also explains assembly line yields, and the top two reasons that a product might be delayed off the line. Finally, we talk about the human side of large-scale manufacturing and how it might be affected by increased automation. You can learn more about Anna-Katrina Shedletsky’s company, Instrumental, and how it’s helping manufacturers improve their assembly lines by visiting their website. Apple Chat: Apple and manufacturing with Instrumental CEO Anna-Katrina Shedletsky. Subscribe to Apple Chat on iTunes or Google Play. If you liked the podcast, please leave a rating on iTunes and thumbs up in apps like Castro, Pocket Casts or Overcast. Many thanks. See you next week.